Accountancy apprenticeships tailored for school leavers. This is an excellent opportunity to gain a professional qualification and the ability to progress to become a fully qualified accountant without going to university. The ACA is the world leading accountancy qualification, respected across the globe for its high standards.  Griffin is an ICAEW accredited training firm and sends all its trainees to Reed Business School, widely recognised as one of the best ACA training providers in the UK.